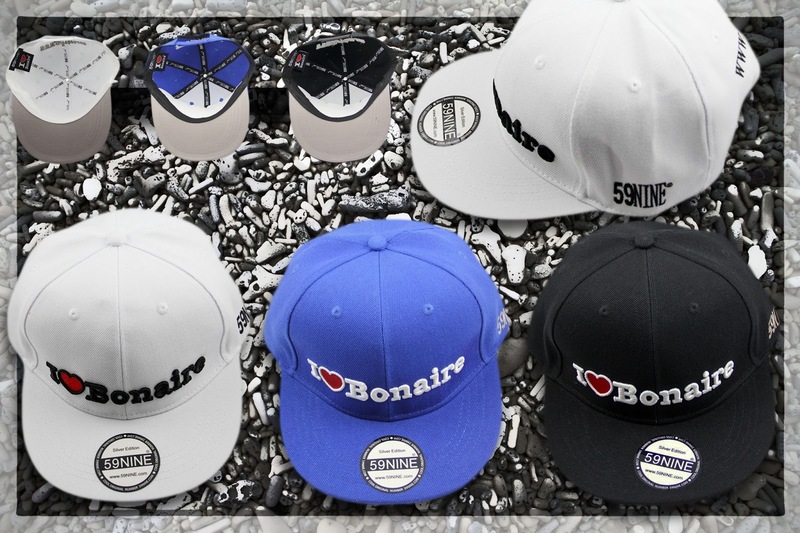 Genuine I Love Bonaire snapback by 59NINE. Proof of official 59NINE sticker on the brim. 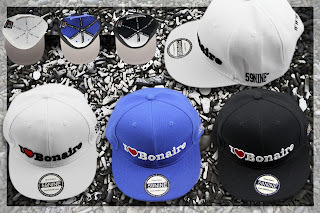 I Love Bonaire design team took great care for all the details of this snapback cap. This cap is our own design and proudly branded by 59NINE. The front of the cap is embroided with the registered logo. The side of the cap is branded with the 59NINE embroidery logo. The back of the cap is embroided with the official website. The inside trimming of the panels and the labels by I Love Bonaire® and our sister brand 59NINE®. This is an official product and all names are protected and registered. Cool original number 59NINE is I Love Bonaire sister brand. This cap can by branded customized to fit your company if needed for promotion, visibility, gifts. The back side of this cap can by manufactured by 59NINE with your own logo for more information contact our office.